Book an appointment now for our cleaning services and our professional domestic cleaners. You can book a service any time, any day! We can give you a quote for the service that you require. We can guarantee that we will carry out the task on the specified date and time. 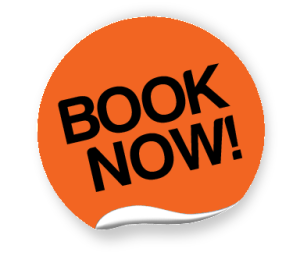 There is no additional charge for our online booking. You can choose the service that you need. For further assistance and more information about our Domestic Cleaners, do not hesitate to call The Top Domestic Cleaning at 020 3322 8905.